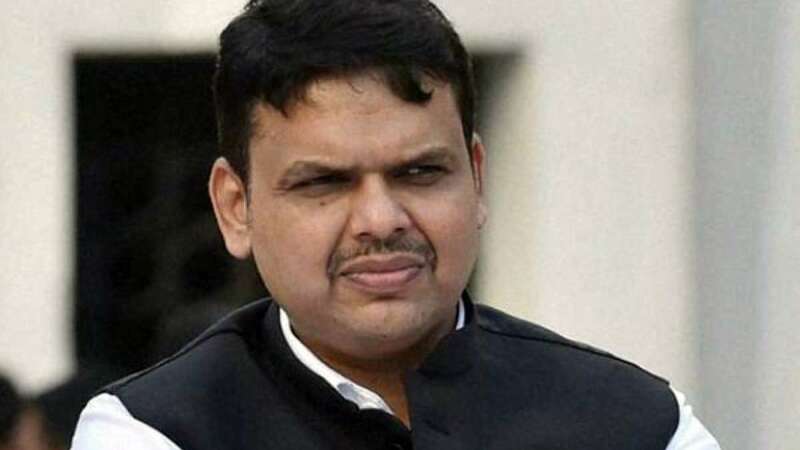 New Delhi : Maharashtra Chief Minister Devendra Fadnavis, who will complete his two-year term on October 31, claims that he was opposed to donation solution during the meeting between film producers and MNS over the release of films starring Pakistani artists, including Karan Johar's Ae Dil Hai Mushkil. In an exclusive interview with Economic Times, he talked about how things proceeded and how everything unfolded to come at a truce. Over the donation suggestion, he clears his name by saying he had straight away told the producers that he is not in favour of this and they have full rights to say no to donations. "When (MNS leader) Raj Thackeray brought up this topic of Rs 5 crore (donation to the Army Welfare Fund) during the meeting, I told the Film Producers Guild clearly that I am opposed to it and that you don't need to accept it," Devendra Fadnavis has been quoted in the interview. "The Producers themselves were keen on it and said that they wanted to pay," he adds. He also justified his involvement in the matter which was completely driven by a single party in Maharashtra. "The guild wanted me to intervene; it was not my decision to call Raj Thackeray for a meeting. When there was a need for action we did it, we had arrested 12 of their cadres (who barged into a South Mumbai theatre)." Well, the Defence Ministry has clearly told the media that no such donation will be accepted by the Indian Army as they remain unjustified in all manners. Karan Johar's Ae Dil Hai Mushkil will be released in theatres on October 28, 2016. And this will be interesting to see what Raj Thackeray party workers will do when no donation will be accepted and Pakistani artist movie will be screened across the theatres.